If you still run an older version of Windows or MacOS and use Adobe CC programs, we have some bad news. Adobe has announced that the next major Creative Cloud update will no longer support older versions of operating systems, such as Windows 7, 8 and even some versions of Windows 10. Adobe have today announced the release of Adobe Photoshop CC 2017. This update comes along with new versions of Premiere Pro, After Effects and other software in the Creative Cloud package. One of the key themes coming through in each of the new announcements is productivity. But there’s a whole host of other new features, too. This goal of improving workflow efficiency is obvious in Photoshop with the addition of new document templates to help you get started more quickly. 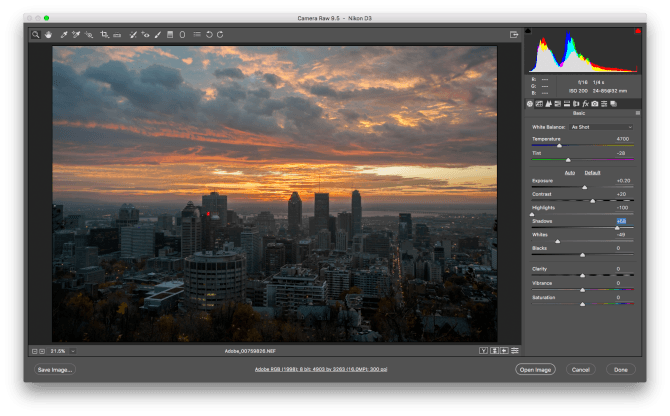 A search feature allows you to quickly find the tools you require from within Photoshop without having to hunt through menus. 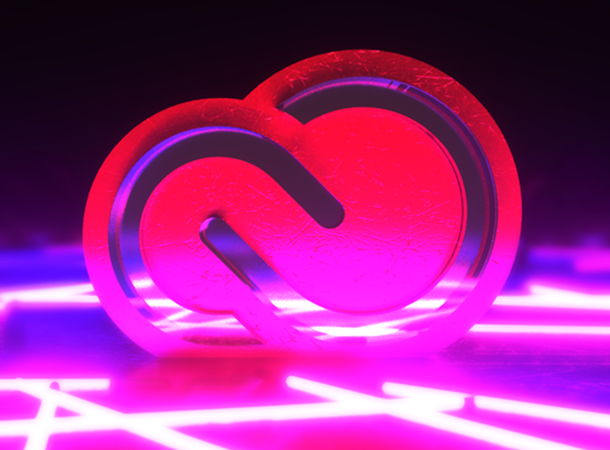 In a sneak peek posted on YouTube today, Adobe are showing off one of the new features that’s coming in what they describe as a “Major Update” to the Creative Cloud platform. The video, presented by Stephen Neilson from the Adobe Photoshop team, walks us through the new feature. Designed to help us fill in the gaps when rotating and cropping images, Stephen shows us how content aware crop differs to the current crop tool.